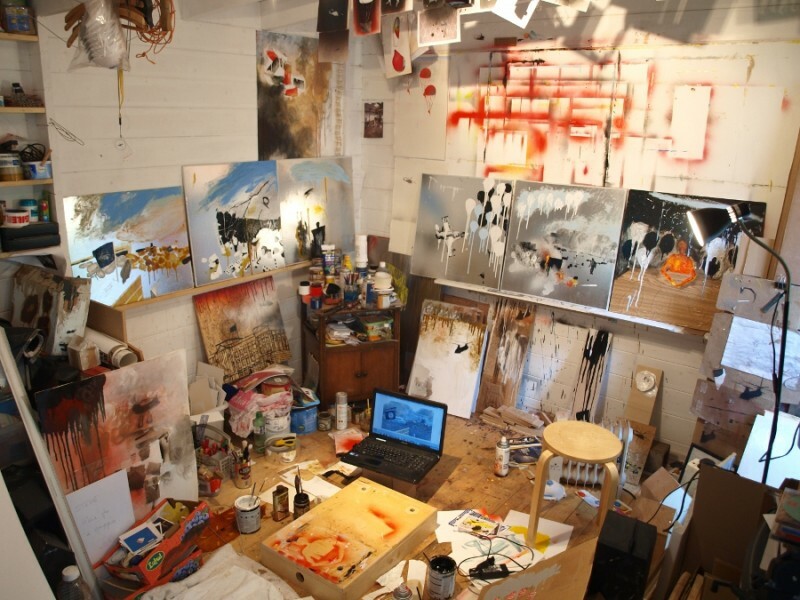 Phill Hopkins works from his studio in North Leeds – a small inspiring space crammed with new and existing work. Working across painting, drawing and small scale sculptures, Phill has exhibited widely in both Britain and abroad and has works in numerous collections including Leeds Art Gallery, the Imperial War Museum, London and Stadt Dortmund, Germany. He will be exhibiting at the London Art Fair 2015.